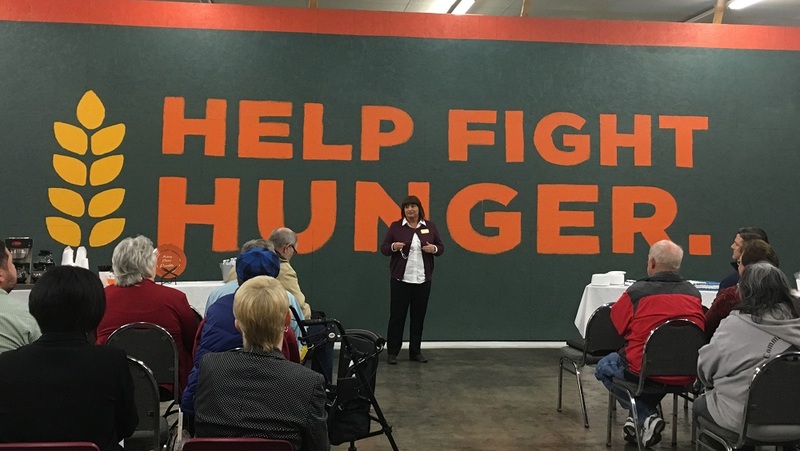 Two Fort Smith hunger-relief agencies, the River Valley Regional Food Bank and the Community Services Clearinghouse, accepted grants from Tyson Foods at a ceremony March 21 at the food bank. Tyson Foods provided the grants as part of its Corporate Social Responsibility program. The Food Bank received a grant of $110,394.00 for improvements to its equipment and to its 62,000-square-foot warehouse. The agency, one of six Arkansas food banks, is located in a former Price Cutter building in Fort Smith at 1617 South Zero St. The Food Bank will replace a 40-year-old cooling system for its two walk-in coolers that help hold the 20,000 to 30,000 pounds of salvaged food the agency collects each day. The Food Bank collects and purchases 9.3 million pounds of food annually and distributes it to 181 member agencies. Those agencies -- food pantries, soup kitchens, senior citizen centers, youth shelters and more in eight counties -- provide 100,000 boxes of food or hot meals each month to people in need. Improved lighting, a new lift gate for one of the food bank’s four trucks, and warehouse equipment are also funded by the grant to the Food Bank. The Community Services Clearinghouse received a grant of $100,000 to strengthen its Meals for Kids backpack program. The funds will provide 50,000 bags of nutritious food to at-risk children during the end of the 2018-19 school year and the first semester of the 2019-20 school year. The backpack program, begun in 1989, serves more than 2,400 children in 142 schools in seven counties each week of the school year. The Clearinghouse also operates a food pantry to serve people who have a fixed-income and are in need of food assistance, and people undergoing cancer treatment. 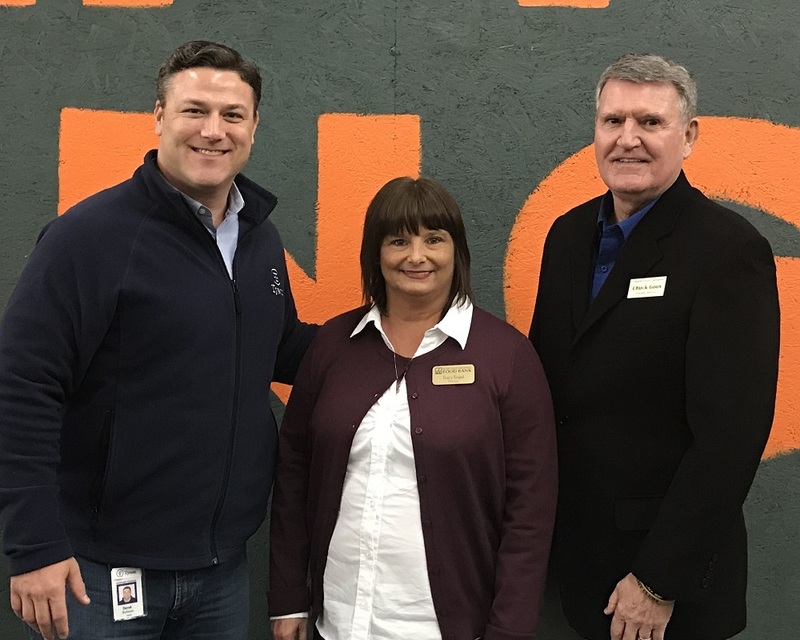 “The Clearinghouse and all of our volunteers and the families we serve thank Tyson Foods for this gift that makes such a difference in children’s lives,” Chuck Goux, executive director, says. During the grant announcement, a distribution of 30,000 pounds of frozen chicken donated by Tyson Foods took place at the warehouse to 30 member agencies of the Food Bank. Tyson Foods, with headquarters in Springdale, AR, is one of the world’s largest food companies and a recognized leader in protein. 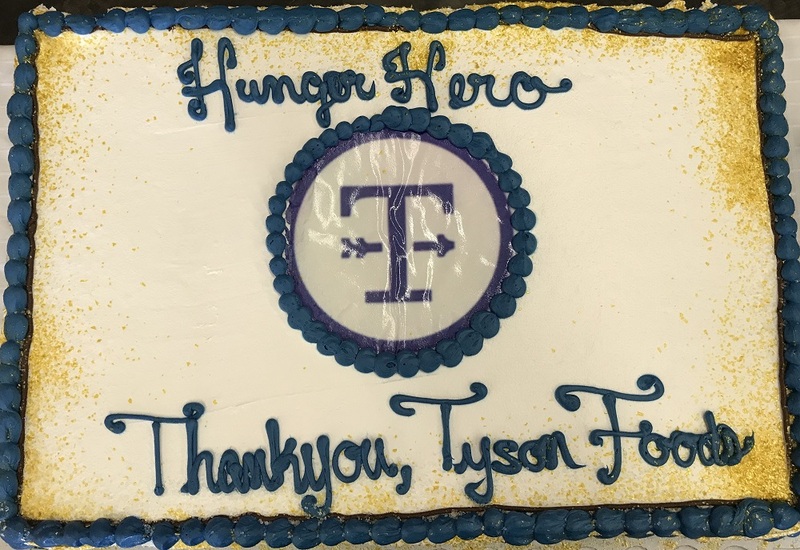 Hunger relief is the primary way Tyson Foods gives back, and in 2015, the company formalized that commitment by pledging “50 in 5” to give $50 million in cash or in-kind donations to fight hunger by 2020.